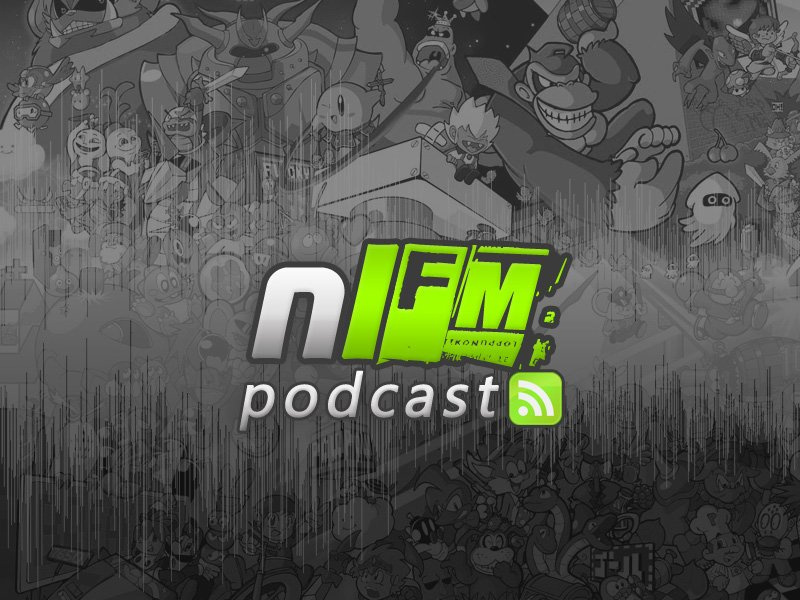 Welcome to another handsome episode of NLFM, the chip and game music podcast from Nintendo Life. This month we succumb to the holiday spirit and explore the seasonal chip music landscape in this holiday spectacular spectacular! 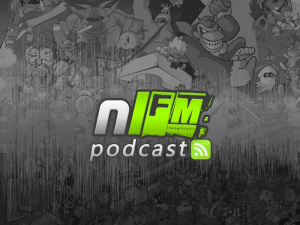 NLFM will generally focus on music from games playable on Nintendo consoles and handhelds, which, thanks to the Virtual Console, also includes the Sega Genesis/Mega Drive and Master System, Turbografx-16, Neo Geo and Commodore 64. We'll also highlight video game-inspired bands and songs to round it all out. To avoid the gnashing of teeth that comes with missing podcast episodes, subscribe to our Podcast feed (using iTunes) or download it using this direct link. You can also find us on iTunes, so show the podcasts some love as there is plenty more good stuff lined up for the future. Apologies for the initial download link error - this has now been rectified. If the show you downloaded doesn't begin with the Home Alone theme, you should download it again to get all the seasonal goodness! Like the show? Hate the holidays? Let us know in the comments below! Yeah, 8-bit Jesus love! My brother just bought that CD about a month ago. Totally AWESOME stuff! Another outstanding result. I really don't like Xmas music (it's not really my holiday), but these were really good fun to listen to. where's the Holjolli Villiage theme from Partners In Time? This was keeping me entertained over the weekend whilst writing away. Muchos grand, Jon! Very nice. Good festive listening. Thanks for bringing all this chiptune goodness our way Mr Panda. As always, it was a fantastic listen! Awesome work Panda, keep 'em coming. Brilliant podcast! Can't wait for the next one.